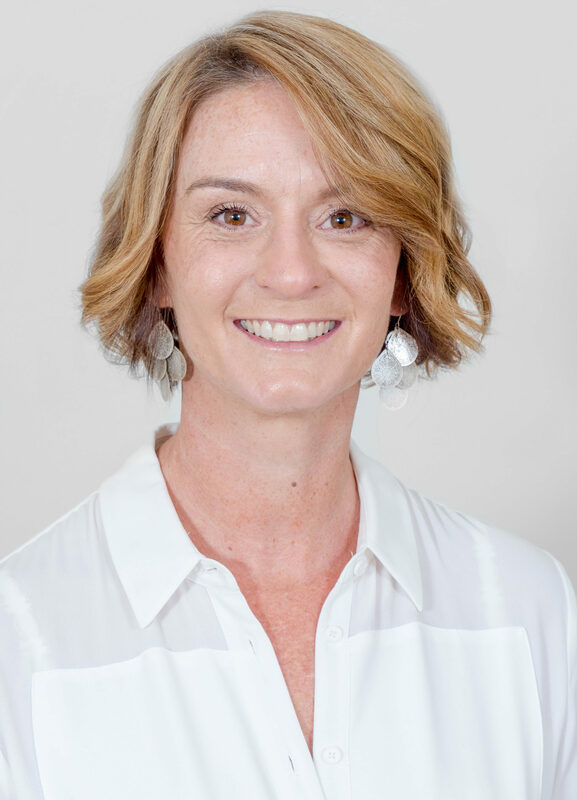 Rebecca Wheeler is a clinical psychologist who works extensively with parents to help them adjust to the demands of parenting. This may be the everyday demands of parenting or the stronger presentations of postnatal depression and anxiety. The vast majority of mothers I work with talk, at some stage, about the guilt they feel about their parenting ability. These mothers are great parents; they love their children, they feed them well, they change their nappies and generally look after all their needs with diligence and care. But somehow this is not enough. The guilt is still there. There is an expectation these days that women especially “must get things exactly right.” It’s a form of perfectionism that has become a social expectation, and it contributes to women fretting about making mistakes and being the perfect parent. They may say they don’t expect to be a perfect parent, but really they are often placing unconscious (or conscious) demands on themselves to do every little thing they can do to ensure their child has the best childhood possible. From the moment our babies are born we feel the expectation to do everything right. We need to feed them well (breast feeding of course, as we don’t want others to frown on the bottle and think we are in some way a deficient mother! ), settle them in just the right way so they have the maximum amount of sleep and ensure they grow well. Do we rock them to sleep or control cry? To wrap or not to wrap? Are they too hot or too cold?? Are they getting enough milk? Dummy or no dummy? When to toilet train?? What if they are not walking or talking yet?? Do we take them to an “expert” who will tell us exactly what to do so they can do exactly what they are “meant” to do? When do we start activities – baby swim classes, gymberoo, toddler yoga – you name it they should have it, right? How many dance classes to do when they are older, what instruments should they learn, should they learn a second language, what is the best school, what sports should they play, should I get tutoring and so on and so on….. There are many contributors to this pressure: social pressures, an overload of information from “how to” books, well intentioned advice from others, and a romanticised notion that motherhood should be easy and you will naturally know exactly what to do and how to meet each need as soon as it arises. And of course, all this should be done with a smile on your face as you gaze lovingly at your cherubic child. Motherhood is tough! You won’t always know what to do. The advice in books won’t always work. The thing is, there is no one right way or wrong way. Babies cry; they are meant to. Children get into scrapes. They get hurt; we can’t always protect them. They may struggle at school or with sports. They are not perfect, and neither are we. Motherhood is also extremely rewarding. We love our children and the love they give us is thrilling to feel. We just need to learn to relax and give ourselves a break – we are all trying to do what we can to raise our children into adults. 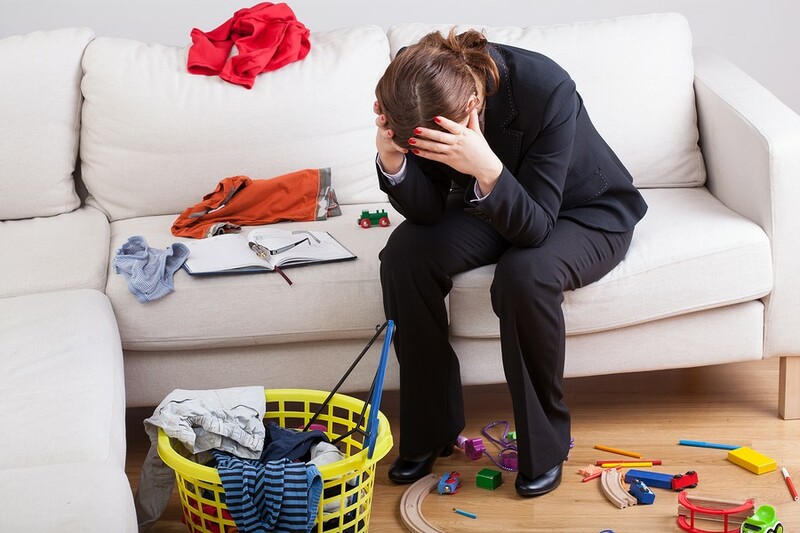 For more information about the difficulties of mother guilt, read this article — and if you need more professional help, contact RWA psychology today.